Ishaan Singh Manhas Profile: Ishaan Singh Manhas is Indian actor and model who was last appeared in V channel TV show " Swim Team". He is belong to New Delhi and after finishing his graduation, he shifted to Mumbai to pursue his career in Acting. He graduated in B.tech Electonics from Delhi university. He was first appeared in zee tv show "Ek Mutthi Asaman". He had also worked in " Hamari sister Didi" and "Swim Team". 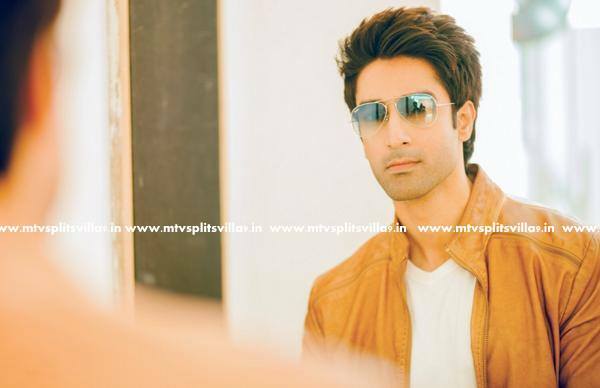 Ishaan Singh is selected for Indian television dating show MTV splistvilla season 9. Ishaan Singh Manhas in MTV Splitsvilla 9: MTV Splitsvilla is come back with new season. It is all about "Where women Rule". 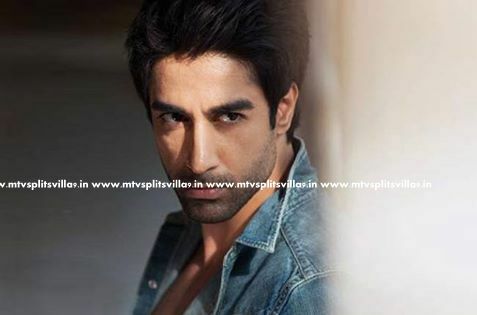 Ishaan Singh Manhas will be seen in MTV Splitsvilla season 9: where women rule. He is Sixth celebrity male contestant of MTV Splitsvilla 9. MTV Splitsvilla is all about love Romance and war. Every contestant is coming here to find his/her love. Ishaan will find his true love in this villa? So now after reading this post you have a lot of Information related to the MTV Splitsvilla 9 Contestant Ishaan Singh Manhas and If you have any more queries for him then you can ask it in the comments below. Keep sharing,Commenting and Promoting this page. We are soon going to share information related to other contestants of MTV Splitsvilla 9, till then Keep visiting us.